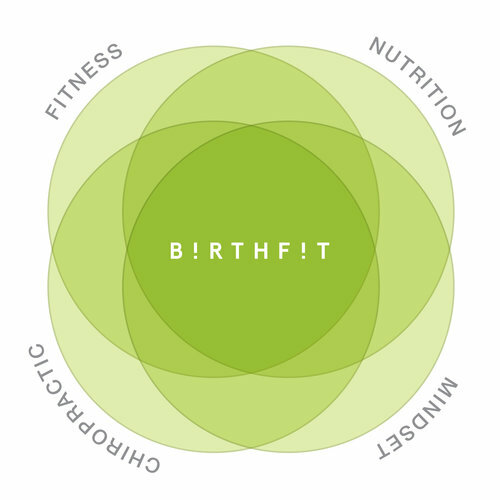 BIRTHFIT is an empowered, educated state of readiness, specific to childbirth, that is achieved through an evolved practice in fitness, nutrition, chiropractic, and mindset. Our pillars are fitness, nutrition, chiropractic & mindset. We unconditionally support YOU—the birth mom & birth partner—to make the best decision for you and Baby. BIRTHFIT Temecula serves moms in Temecula Valley and the surrounding areas. The Motherhood Transition spans from preconception through at least the first year postpartum. Any woman preparing for, going through, or finishing up the Motherhood Transition is ideal for BIRTHFIT. Beyond the transition, you are still considered postpartum and are more than welcome to join our classes. Dr. Danielle is owner and chiropractor at Align and Thrive Family Chiropractic in Temecula. She focuses on pregnancy, pediatrics and athletics. Becoming the Regional Director of BIRTHFIT Temecula has been an amazing experience. She is now so excited about being able to help her community and her patients in a way that no other person in the area can. If you are interested in meeting Dr. Danielle or scheduling a consultation, send her an email or call her at (951) 249-3369.